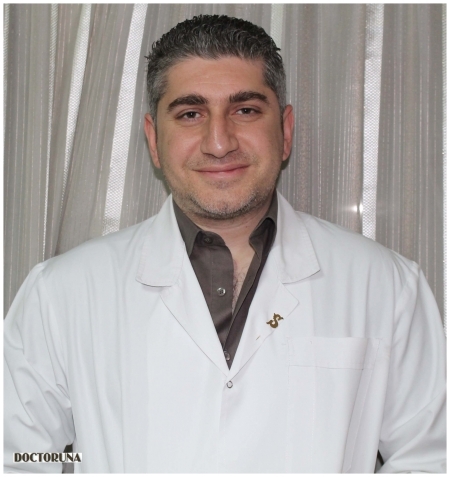 Dr.Sherif has been an orthopedic surgeon for more than ten years; he is a member of the Royal College of Surgeons and the world renowned AO Foundation. 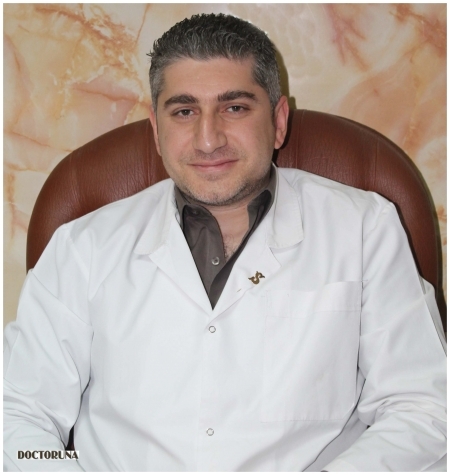 Dr.Sherif offers treatment to different orthopedic cases including back problems, spinal disc herniation, fractures and sports injuries. He also offers pain relief from arthritis, back and neck pain through local injection.